There is no better way to experience the culinary culture of my favorite city than to dedicate a FULL week to visiting as many restaurants as possible and trying the various dishes. 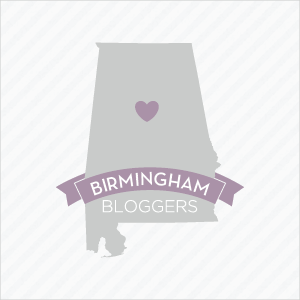 Unfortunately for me, life happened and I was not able to fully engage in Birmingham’s Annual Restaurant Week as I’d originally planned. BUT! There’s always a silver lining. Silver lining = friends that are willing to meet you for lunch at a participating “Restaurant Week” eatery. After carefully reviewing the various options for Restaurant Week, my lunch companion and I both agreed that Galley & Garden would be a great place to have lunch. 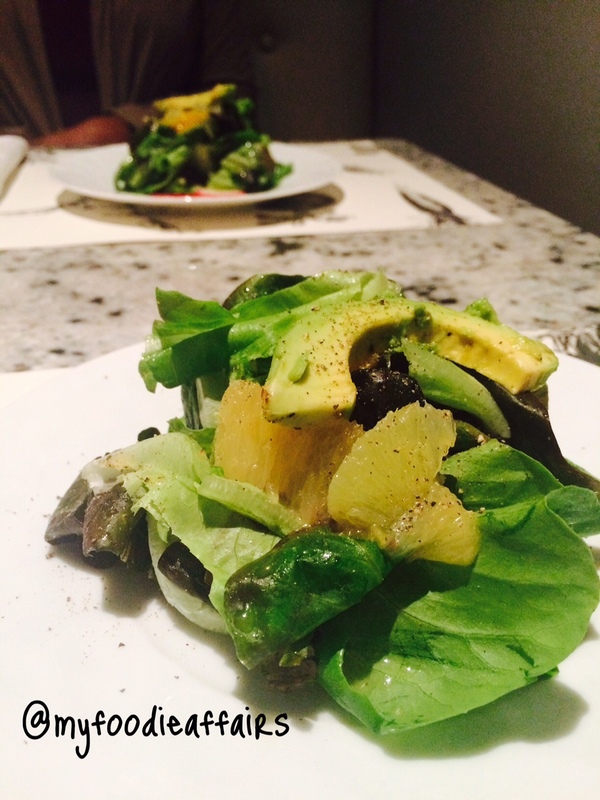 For our first course, we started with the “Gratitude Farms Butter Lettuce” (translation = a SALAD). This consisted of citrus supremes, shaved radish, avocado, and stone ground mustard vinaigrette. (I originally ordered the other entree option, Grilled King Salmon Panzanella, but received the chicken by accident. Let me say that was the best accident that’s ever worked in my favor at a restaurant). This dish was served with mountain song fingerling potatoes, snap beans, verjus. Magnificent! 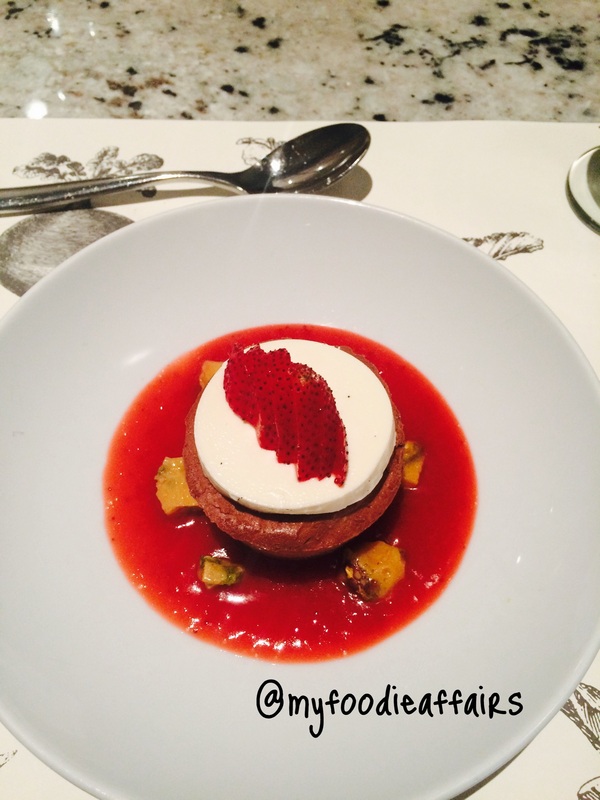 We completed our dining experience with incredible dessert options. 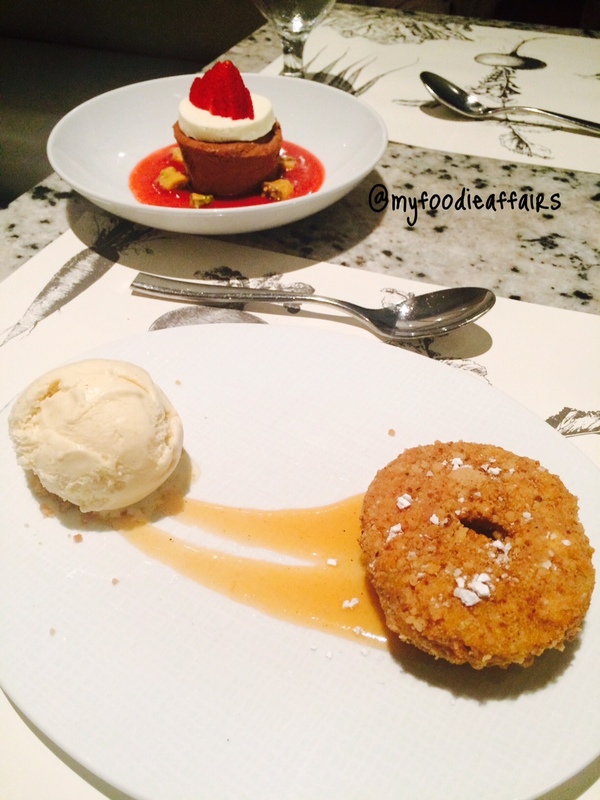 The Chilton Co. Peach “Donut” consisted of streusel, peach coulis, and ginger ice cream. I never realized how well the “ginger” flavor matched with ice cream and other desserts! If I had to rate our dining experience on a scale of 1 to 10, I’d have to give it a 20! 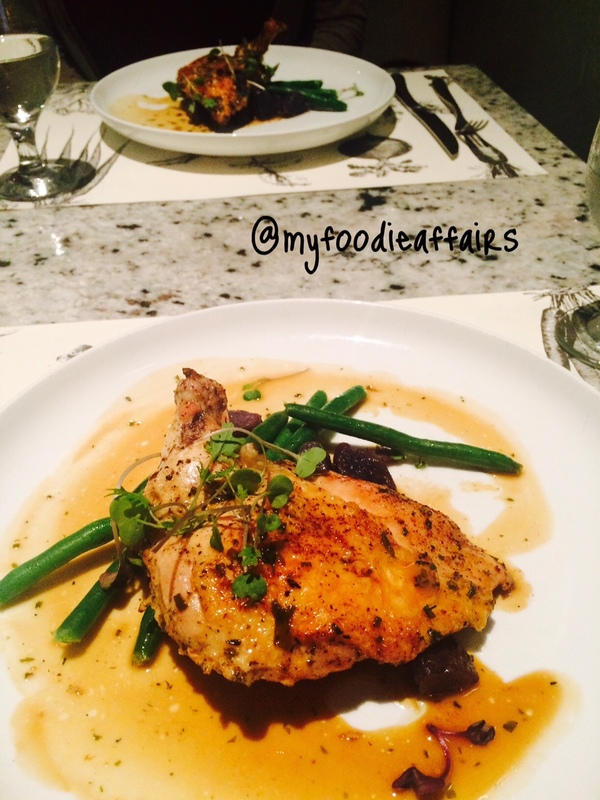 The food was excellent and the service was impeccable! 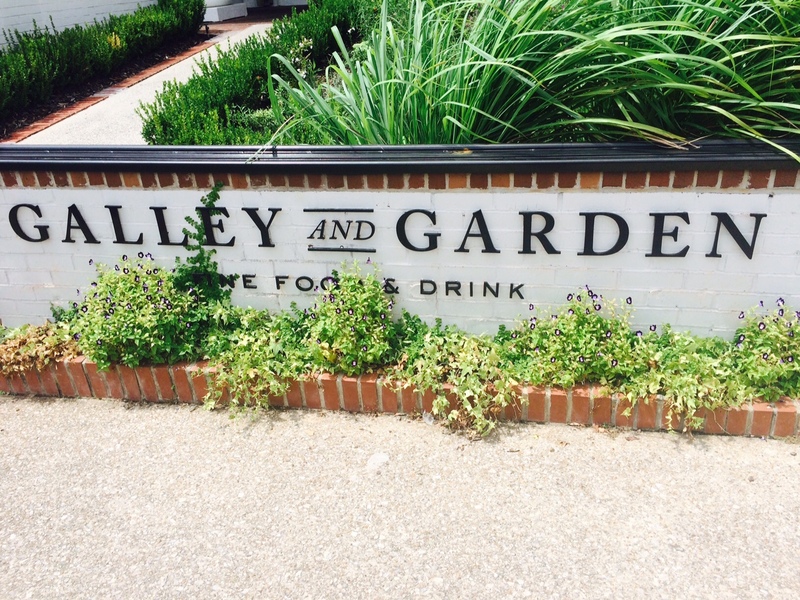 Have you ever been to Galley & Garden? What were some of your faves from this year’s Restaurant Week?